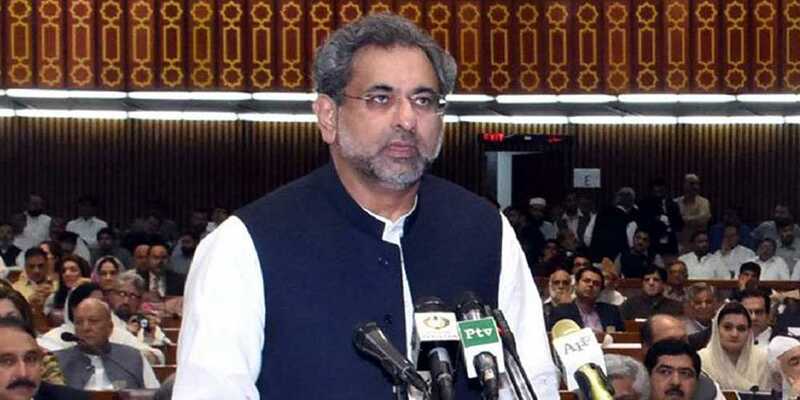 Prime minister Shahid Khaqan Abbasi has thanked the opposition for supporting the government on the Fata reforms bill. Speaking in the National Assembly, the premier said that the Fata reforms bill will bear positive results for Pakistan. “Today the House has proven that national consensus can be arrived at,” he said. The prime minister said that the government seeks to gain the confidence of the people of Fata in order to address their problems so they do not feel disenfranchised. PM Abbasi said that no one in Pakistan is allowed to do the politics of hate, abusive language, and misconduct, adding that the government will stay till 31st May and the new election will be held within 60 days.